FEASTSMT (Finite Element Analysis of Structures) is ISRO's structural analysis software based on Finite Element Method (FEM) realized by Structural Engineering Entity of Vikram Sarabhai Space Centre (VSSC). The software is developed in C++ Programming Language based on Object Oriented (OO) principles. 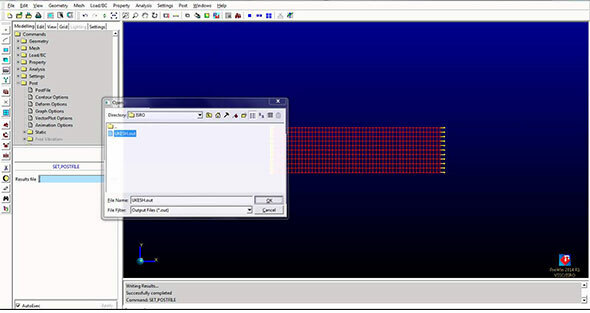 Substructured and Multi-Threaded (SMT) implementation of the solver ensures high performance of the software to the end users. •Independently display: Choose standard or user definable views.